If you’ve ever driven through the Great Smoky Mountains of North Carolina, you probably already know they are one of the most beautiful landscapes in the country. Stretching across the entire western coast of the state, the area includes several National Forests including the Pisgah, Cherokee and Nantahala National Forests, as well as the southern tip of the Blue Ridge Mountains. But why strain your neck trying to look at these majestic scenes while you’re driving, when you can see them in a whole new way – from your seat on the Great Smoky Mountains Railroad. 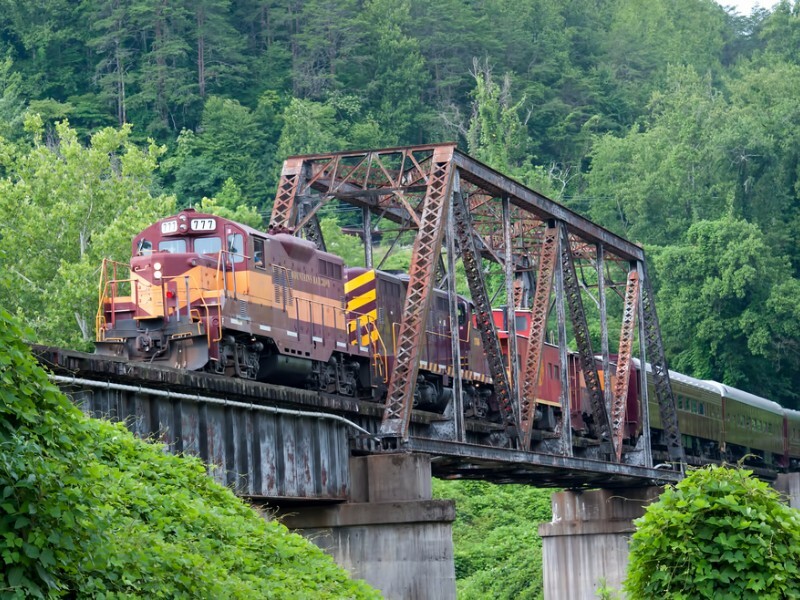 Spanning over 53 miles, the Great Smoky Mountains Railroad will twist and turn you through the mountains, crossing 25 separate bridges and traveling through tunnels, across valleys, and into giant river gorges in a way you’ve never experienced before. As you relax in your seat, take in the beautiful colors of over 120 different varieties of trees, including magnolia, oak, birch, maple, and fir, and keep your eyes peeled for the more than 200 birds and 100 species of fish and animals that call the mountains home. You’ll also pass through three quaint mountain towns that were founded in the 1800’s – Dillsboro, Bryson City and Andrews. With a wide variety of packages available, there is something for everyone, whether you’re on a date, hanging out with your friends or visiting with your family. First, decide if you’d rather travel by diesel-power or on the historic steam-powered train, and then choose your spot from open air gondolas, open seating in an enclosed car or assigned seating in a climate-controlled car. 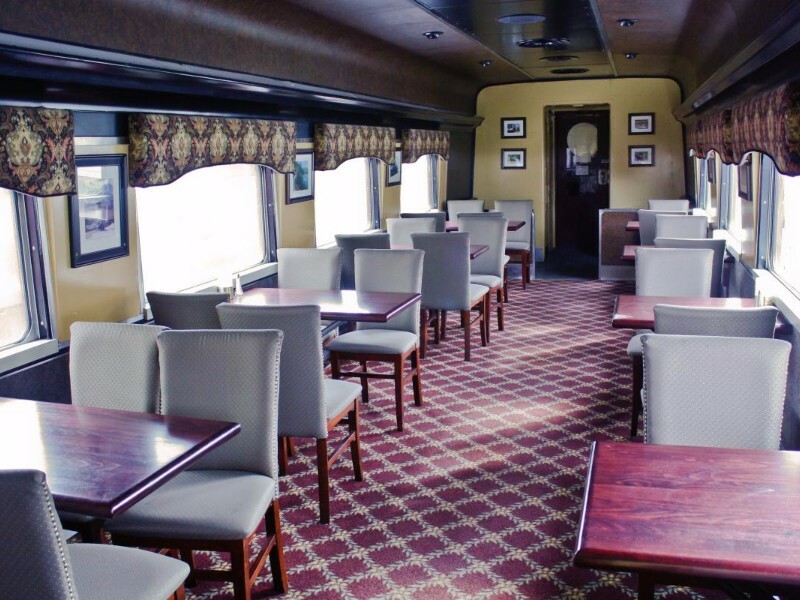 Make sure you bring your appetite too so you can enjoy one of the Railroad’s delicious lunches like pulled pork BBQ, pot roast or beer battered cod. They also have menu options for children and boxed lunches if you’d rather purchase ahead of time for a great value. 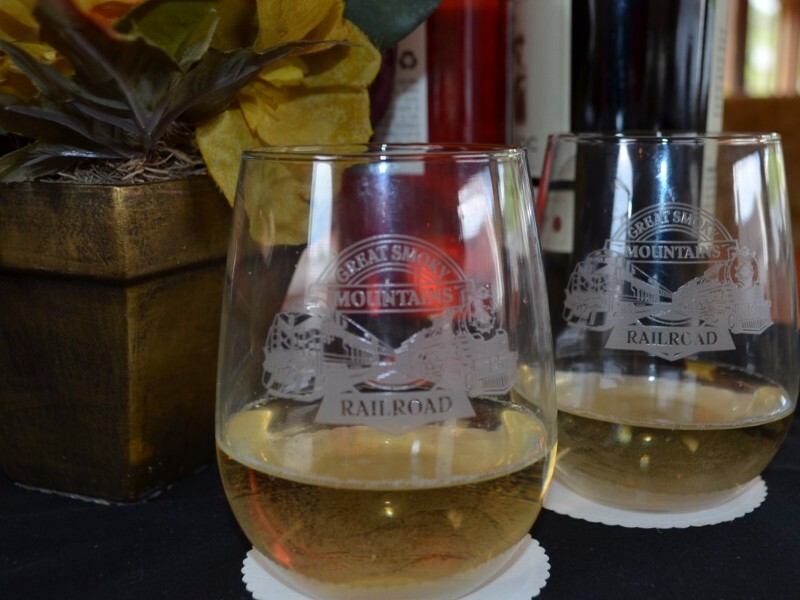 Adults who are traveling the rails with their friends or that special someone may also want to partake in one of their special packages, like Uncorked – where you can enjoy wine tasting, a selection of cheeses and a surf and turf dinner, or the Moonshine Experience, which takes place in the Carolina shine car – a copper-lined car where you’ll learn all about the history of moonshining in North Carolina and then experience it for yourself with samples of NASCAR legend, Junior Johnson’s famous moonshine concoctions. The Uncorked experience includes a wine tasting and meal. For those who are the more adventurous type, why not add to your Smoky Mountain experience by tacking on a whitewater trip down the Nantahala River, a Waterfall Jeep tour up to the Appalachian Trail or a zip line canopy tour with Wildwater’s Nantahala Gorge Canopy Tours, where you can choose from 13 different zip lines and 8 sky bridges and take in an amazing view of Fontana Lake and the surrounding waterfalls. Any way around it, a Great Smoky Mountains Railroad excursion is one you won’t soon forget. And one that’s worth repeating time and time again!